Marjorie Kostelnik, senior associate to University of Nebraska President Hank Bounds, speaks to researchers working on joint projects through the University of Nebraska-Lincoln/Brazil Early Childhood Partnership. Faculty and students from two continents came together recently in Lincoln for a pair of research luncheons to update one another on various joint projects. Researchers from the University Federal Rural of Pernambuco in Brazil visited Lincoln April 24 to meet with their CYFS faculty and student counterparts in the University of Nebraska-Lincoln/Brazil Early Childhood Partnership. A second group of Brazilian researchers, from University Federal do Rio Grande do Sul, were on campus May 8 to discuss their projects with their Nebraska partners. Both luncheons were at the Jackie Gaughan Multicultural Center. From left, Pompéia Villachan-Lyra, professor at Brazil’s Federal Rural University of Pernambuco, speaks with Susan Sheridan, CYFS director, before the April 24 luncheon. Launched in 2016, the research partnership aims to foster collaboration around priority research areas in early learning, ecology of development, program quality and professional development strategies — all to enhance the lives of young children and their families through global interdisciplinary research collaboration. Each PowerPoint presentation featured project updates and outlines of the next research steps, and were followed by question-and-answer sessions. 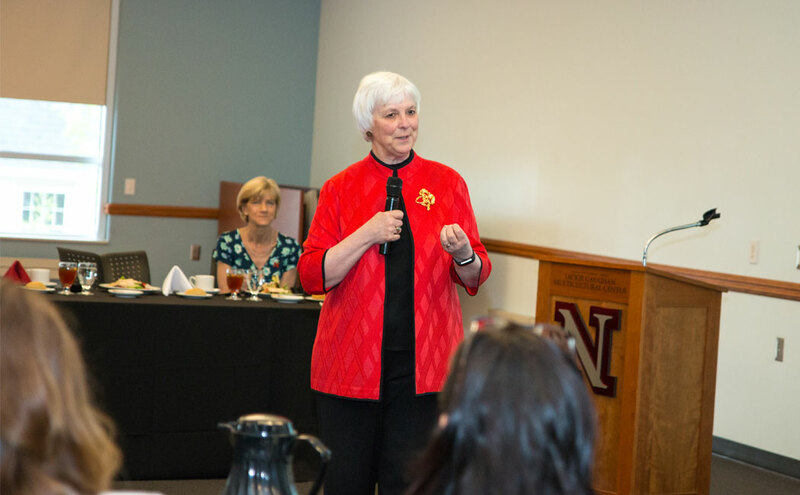 UNL Chancellor Ronnie Green joined the May 8 luncheon to learn more about the projects. He has supported the partnership since its inception two years ago. Marjorie Kostelnik, senior associate to University of Nebraska President Hank Bounds, said she continues to be impressed by the UNL-Brazil research partnership. In addition to the faculty luncheons, Brazilian graduate assistants involved in the research partnership met with Nebraska students April 26 at the Nebraska Union. The students talked about their experiences conducting research in other countries, and college in general. 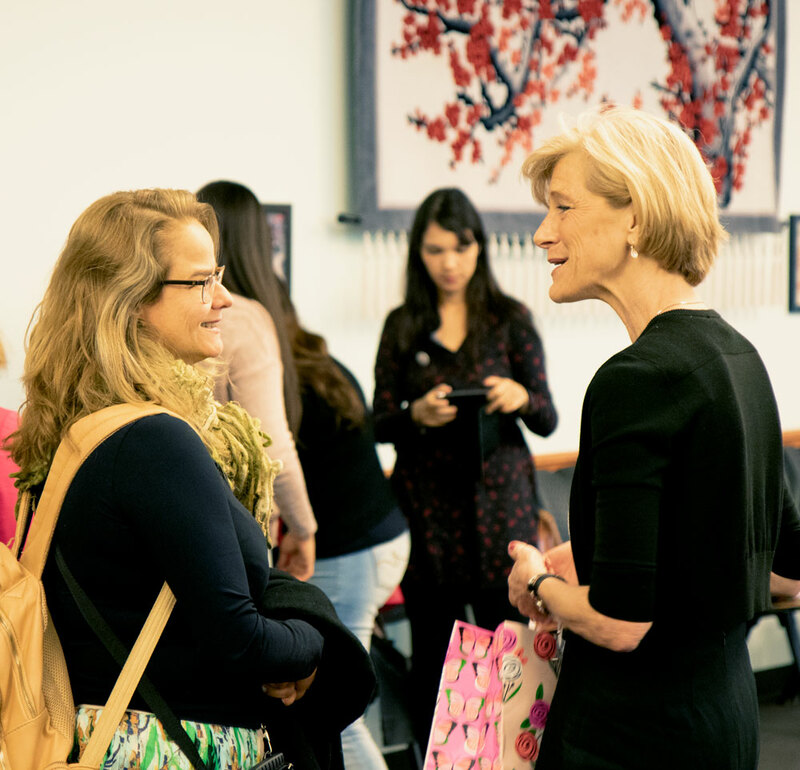 They also had the chance to trade contact information with one another and faculty.